I liked it. Its a slow moving movie, dont go for much entertainment value. Its a good movie. 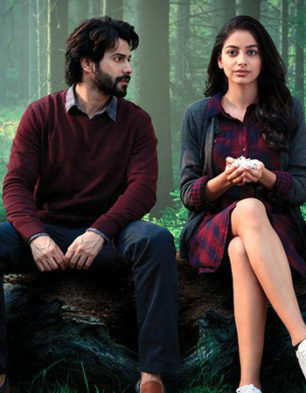 Varun dhavan s best performance after badlapur. As movie says, its a diff love story, go for a good movie.